Scott’s mother, who lives in the Denver area, denied her son was alive when she was reached on the phone by Contact7 Investigates. She blamed the 14-year-old girl, saying the girl seduced her son. After Scott disappeared, a judge in Jackson County, Miss. issued an arrest warrant for Scott. He had been out on bond while his case moved through the legal system. 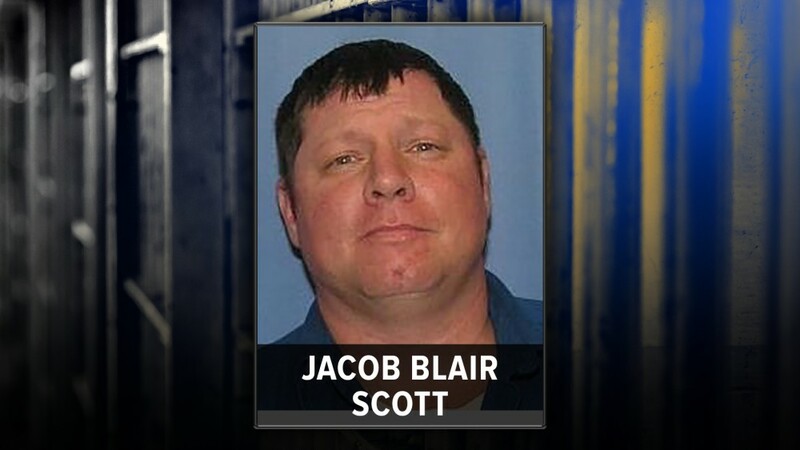 A person who claimed to be a friend of Scott’s called the lead investigator in Jackson County, Miss. to say Scott had been spotted driving a vehicle in the county on Aug. 6, 2018. “The tipster stated the suspect was seen going up to the 8th floor and on the first floor,” she said. That’s the same story Mano Quintana told Contact7 Investigative Reporter Jace Larson at the apartment complex Wednesday. “Pretty darn sure. I’m really 100-percent positive it was him,” Quintana said. Metro Denver Crime Stoppers pays up to $2,000 reward for information in criminal cases. Call Crime Stoppers at 720-913-STOP (7867.) You don’t have to leave your name and can still be eligible for a cash reward.